Dr. Mark Stein, M.D. has performed dental surgeries on hundreds of patients throughout New York City. Speak out on behalf of the surgery or procedure you received at New York Oral & Maxillofacial Surgery Dental Implant Center. 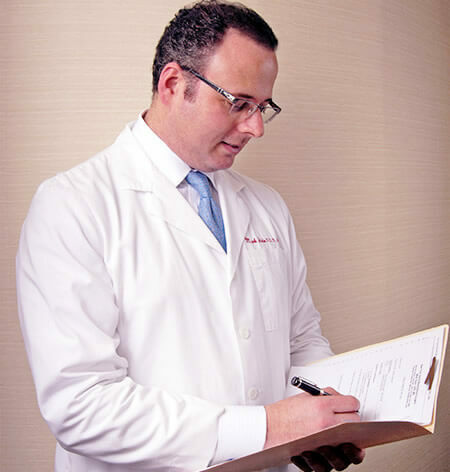 Whether Dr. Stein performed dental implants, bone grafting, wisdom teeth extraction, or any one of the many surgeries and treatments that he offers at New York Oral & Maxillofacial Surgery Dental Implant Center, we welcome you to share your experience so others may discover the exceptional care and results that you enjoyed. Click Logos Below To Review Us.